On October 7, Consul General Hong Lei attended "Cultures of China" Gala and the unveiling ceremony for the Huaxing Arts Group of Minnesota. Deputy Consul General Yu Peng, Deputy Director General of the Publicity Department of the Overseas Chinese Affairs Office of the State Council Liu Weijie, US Senator Amy Klobuchar, Minnesota State Senator Roger Chamberlain, President of the Chinese American Association of Minnesota Yan Bingwen, and more than 1,500 members of the local Chinese Community and American audience watched the performance. 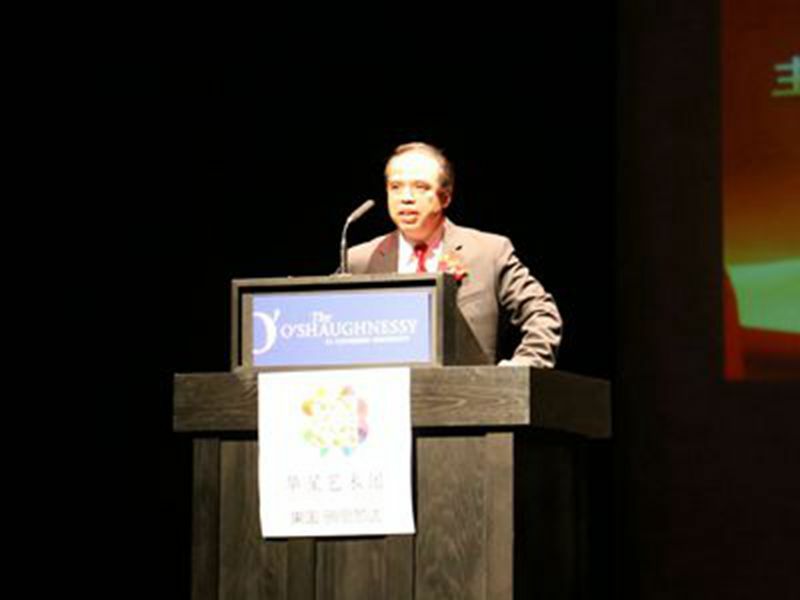 In his address, Consul General Hong Lei said that on the eve of the Mid-Autumn Festival, the Overseas Chinese Affairs Office of the State Council sent an art troupe to Minnesota led by famous Chinese artists such as Liang Ning and those from the China Railway Art Troupe, presenting a cultural feast to the overseas Chinese community in Minnesota. The performance also brought to the local Chinese audience affection and festive greetings from the homeland. Consul General Hong Lei said that the Chinese American Association of Minnesota, the Minhua Chorus, and the Center for Community Service in Minnesota have made persistent efforts in promoting Chinese culture and enriching the cultural life of Chinese community in Minnesota. It is a new starting point for these community organizations as they are given the new name of Huaxing Arts Group. 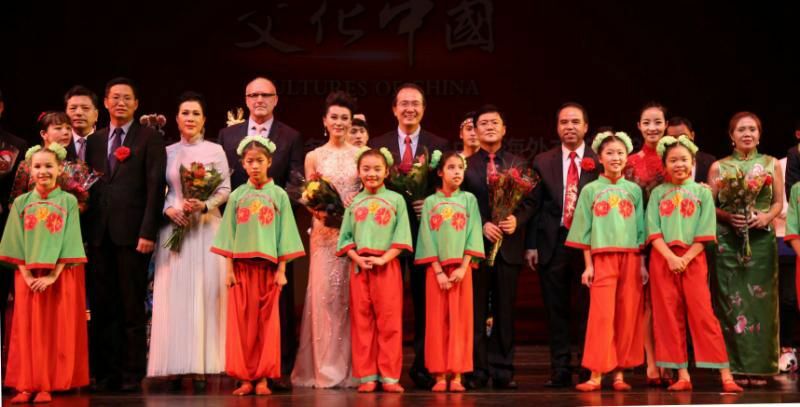 He hopes that Huaxing Arts Group of Minnesota will make more contributions to enriching local community's life, promoting Chinese culture and advancing Sino-US cultural exchanges. 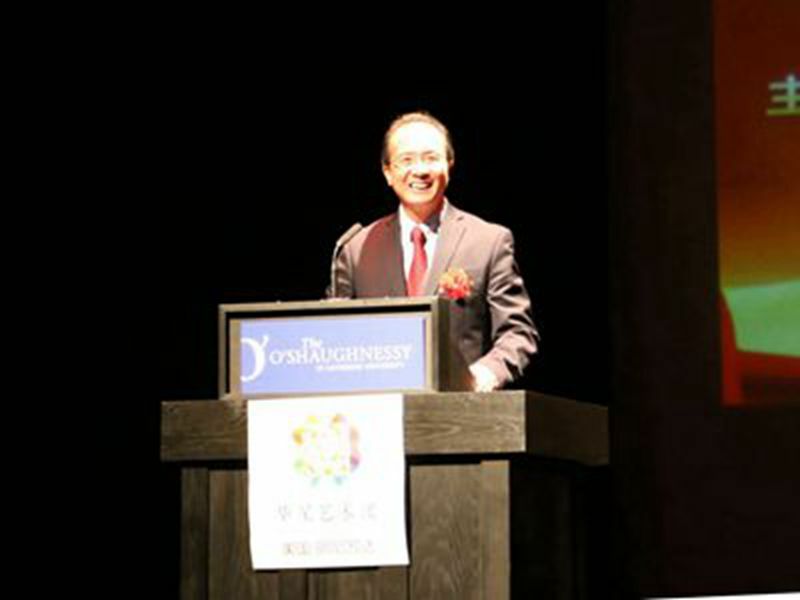 Deputy Director General Liu Weijie said that in order to meet the spiritual and cultural needs of the overseas Chinese and promote people-to-people exchanges between China and foreign countries, the Overseas Chinese Affairs Office of the State Council is building "Cultures of China" into a cultural brand of overseas Chinese affairs. The Mid-Autumn Festival embodies Chinese traditional aspirations for family union, happiness, peace and harmony. He hopes that the Minnesota Chinese community will enjoy a wonderful and memorable evening with the outstanding artists from the motherland. 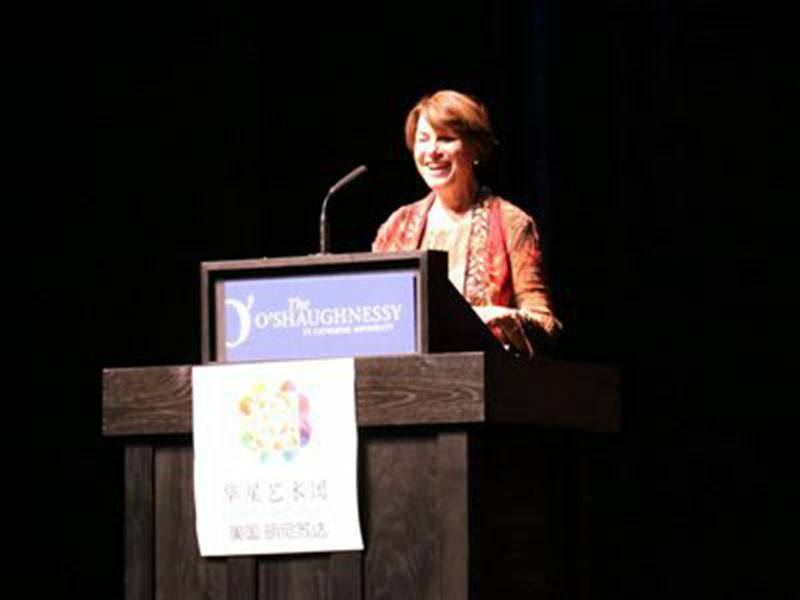 Senator Amy Klobuchar said that the Mid-Autumn Festival is a symbol of reunion. She is proud of the Minnesotan Chinese community's contribution to making the state more diverse. She is willing to make efforts to promote the healthy and steady development of Sino-US relations. 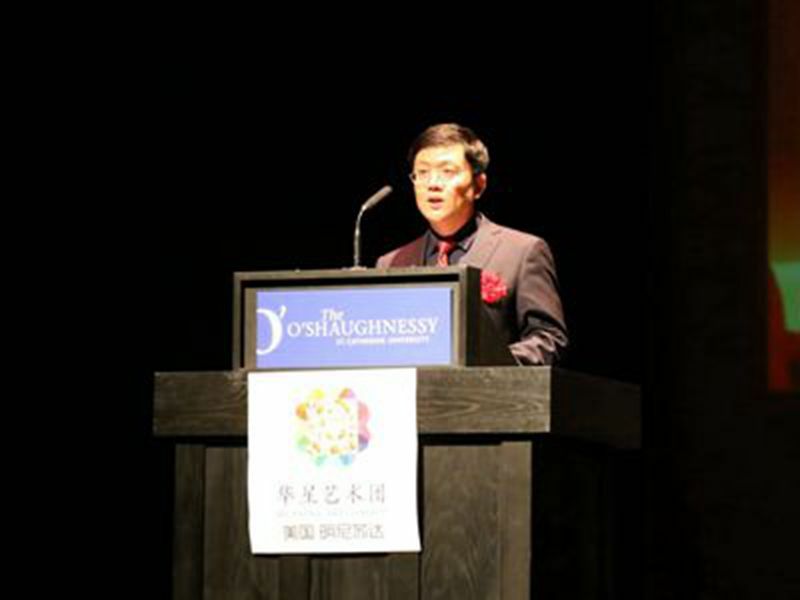 Yan Bingwen, President of the Chinese American Association of Minnesota said that the Huaxing Arts Group of Minnesota is committed to building an open, inclusive and united Chinese art troupe, providing a strong platform for China-US cultural exchanges, and serving as a bridge for Chinese and American artists to share their talents. 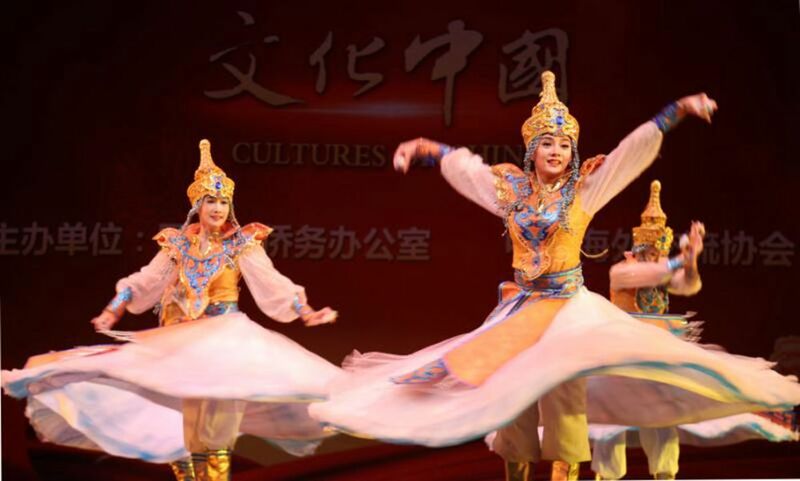 On that evening, the art troupe led by the State Council Overseas Chinese Affairs Office and the Huaxing Arts Group of Minnesota jointly presented to the audience an outstanding performance. Overseas Chinese audience expressed their gratitude for the Chinese artists, saying that the gala made them feel very close to the motherland. 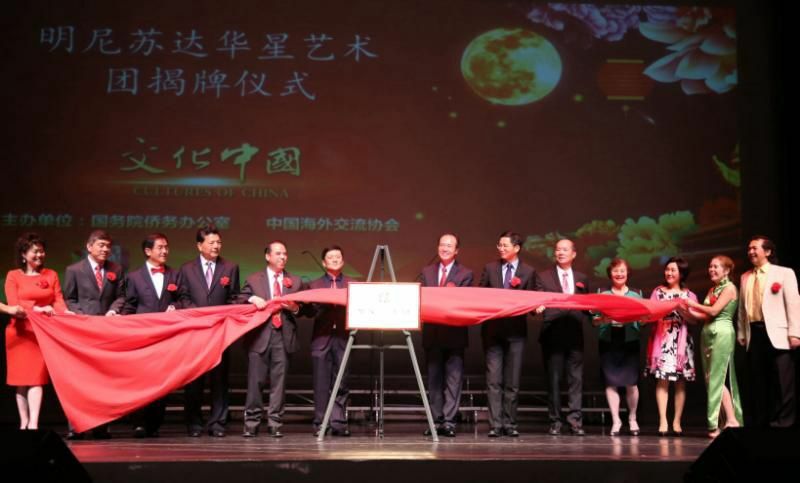 During the gala, Consul General Hong Lei, Deputy Consul General Yu Peng, Deputy Director General Liu Weijie and other guests unveiled the plaque for the Huaxing Arts Group of Minnesota.